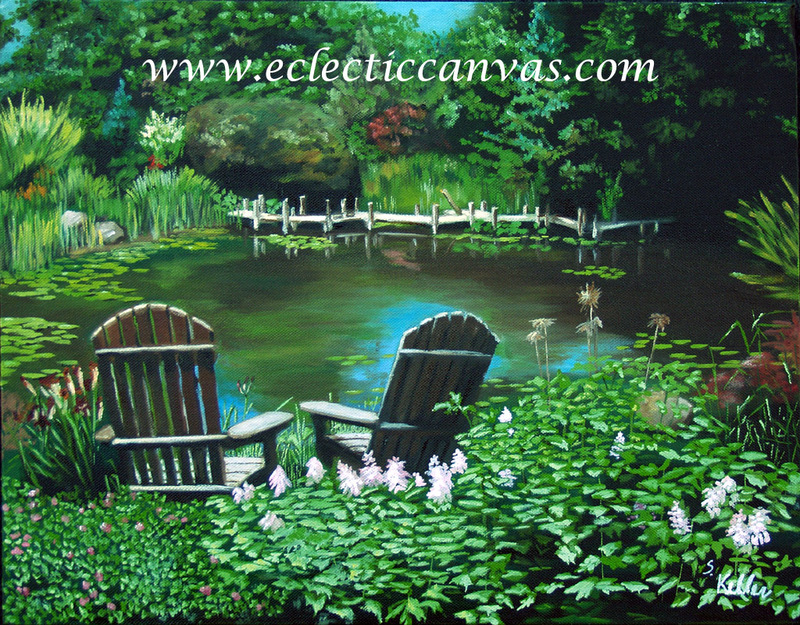 This original painting is 16 X14 oil on gallery-wrap canvas. The sides are two inches wide and painted to match the front. It lies flat when hung with no visable unpainted edges. The purchase price does not include a frame.